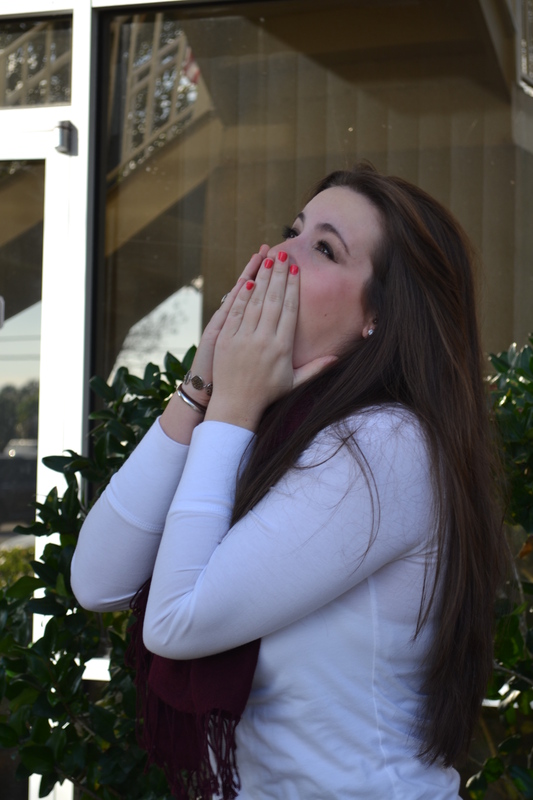 Recently we launched a Support Page for an impressive group of high school students out of Armonk, NY. 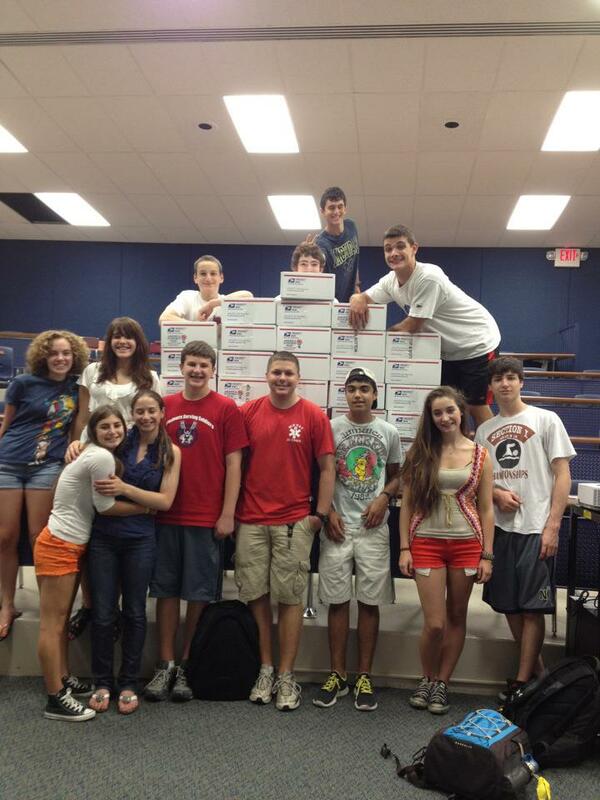 They started a club called Students Serving Soldiers to support our troops, a cause we are deeply supportive advocates of. We’re so impressed by these dedicated young people for their service and support of our Men and Women in Uniform! Keep up the good work! 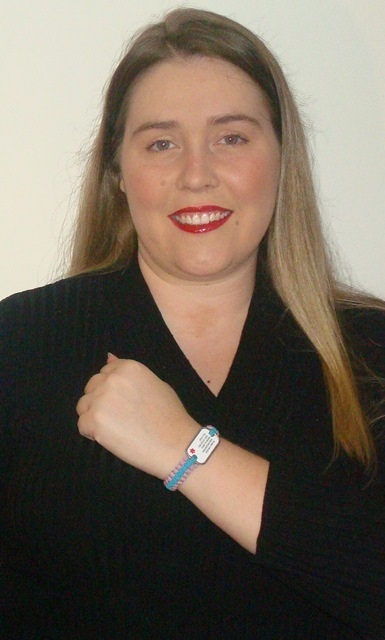 To visit their Support Page and/or start your own, visit here. 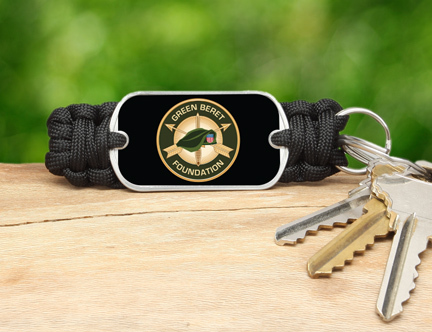 Survival Straps is proud to announce our partnership with the Green Beret Foundation, an organization that provides a wide spectrum of support and services to the United States Army Special Forces, more commonly known as the Green Berets. Green Berets perform a variety of different services all with the intent of protecting our nation and seeking freedom for those oppressed. Because of their often clandestine and specialized tasks, Green Berets are familiarly known as the United States Army’s Quiet Professionals, and their heroic deeds often go unnoticed or kept secret. The Green Beret Foundation seeks to laud and assist these heroes on a more dynamic and outspoken level. The Green Beret Foundation employs six active approaches towards their mission which includes: caring for those service men and women injured in service, advocacy on their behalf, providing financial and emotional support to family members of fallen Green Berets, and so much more! 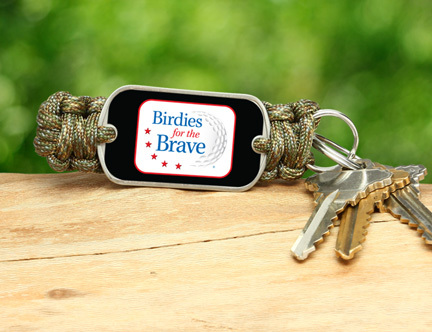 They’re doing amazing things to support our troops, a cause near and dear to our hearts, and we couldn’t be more excited to launch this new collection on their behalf. 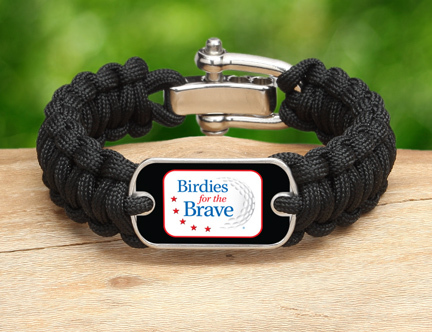 If you’re passionate about supporting our troops, than this gear is for you! 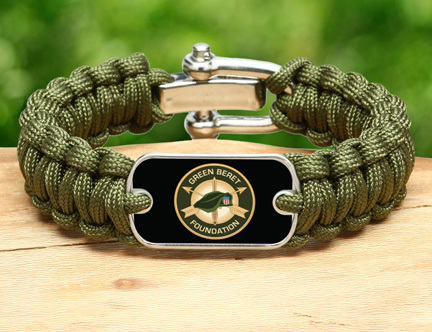 A portion of the proceeds from every sale will be donated directly to the Green Beret Foundation to support their mission and goals. 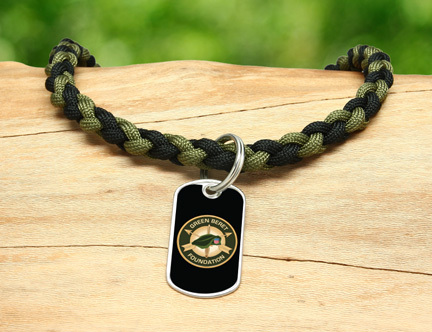 Visit here to purchase your very own Green Beret Foundation Survival Gear to support our troops! Recently, we launched a Support Page for a wonderful organization supporting a unique cause. 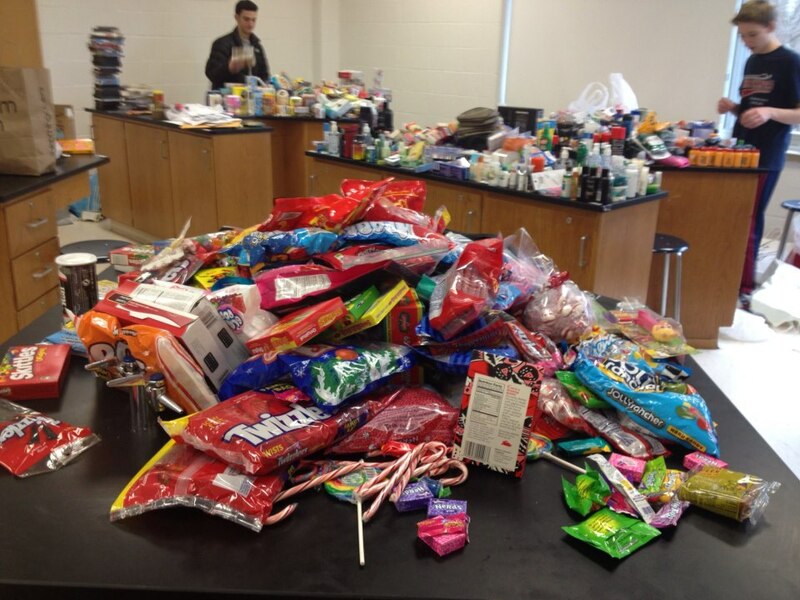 Ryan’s Battle Buddies is an organization started in honor and in memory of a five-year-old little boy who lost his battle with Leukemia in August 2012. 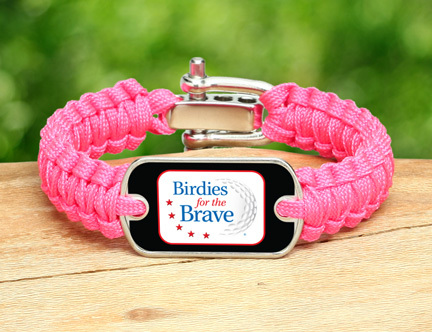 You too can help support their cause by buying a Ryan’s Battle Buddies Survival Strap. 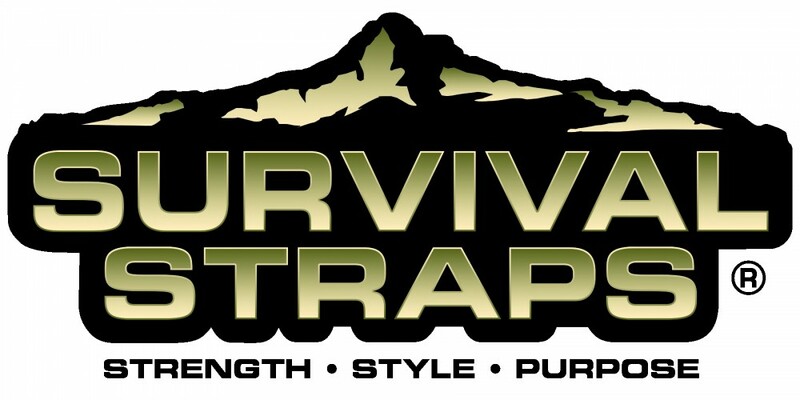 Visit http://www.survivalstraps.com/support-page to learn more about their cause or set up your own support page. Let us know how we can help YOU! My husband, Troy, and his co-worker/friend, Eric, are Supervisors for a Gold Mine in Alaska. 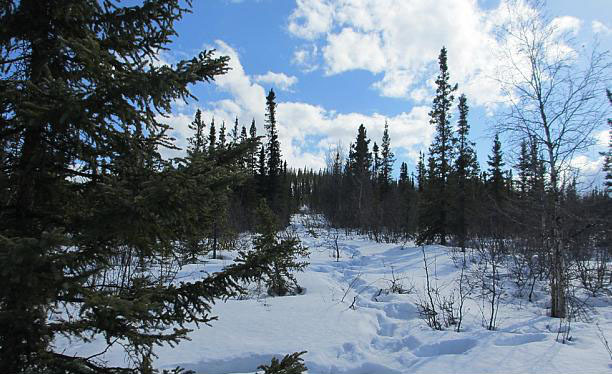 Part of their job is to hike in to the wilderness to stake new claims and test new equipment. Back in April, they had to hike several miles, over mountain ridges and through the Alaskan Wilderness in an attempt to capture a cell signal to bounce back to camp. 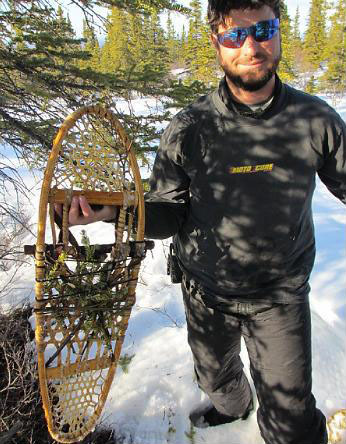 There was only one pair of modern snowshoes, so they took the antique pair off of the lodge wall for Eric to use. 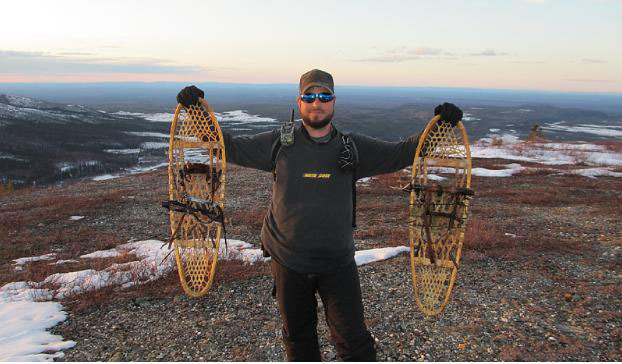 Several miles into their hike, the bottom of Eric’s snow shoes fell apart. Turning around and trying to trudge back through the 4-inch-plus deep snow without the shoes was NOT an option. 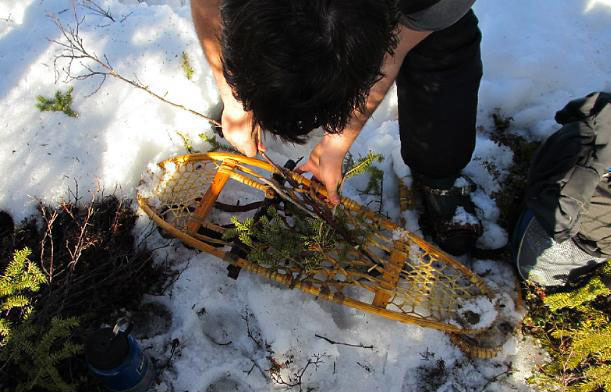 Troy knew he had to do something, so he sacrificed his Survival Strap to use, along with branches from the trees, to fix the snow shoes. Because of the paracord, they were able to fashion a makeshift bottom to the shoe, continue their work and complete the hike back to camp! Have any cool stories about how you use your Survival Strap? Don’t forget to let us know! 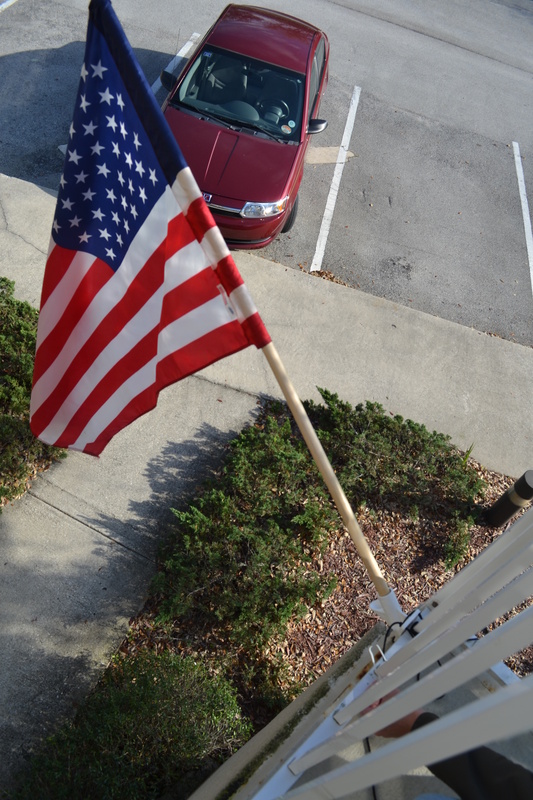 Email us your story with pictures to stories@survivalstraps.com.